Margot & Dan’s Family Session . I love it when I get to come back into the lives of couples whose wedding I shot! 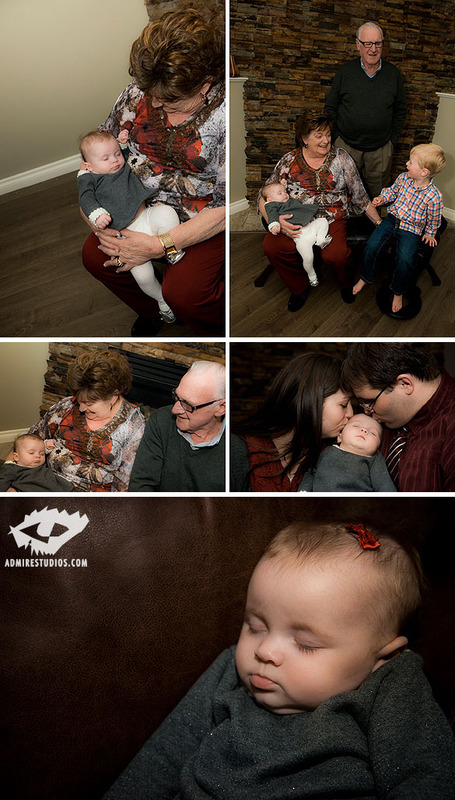 Dan and Margot have a cute little one now, and the whole family came out for this little indoor family session. 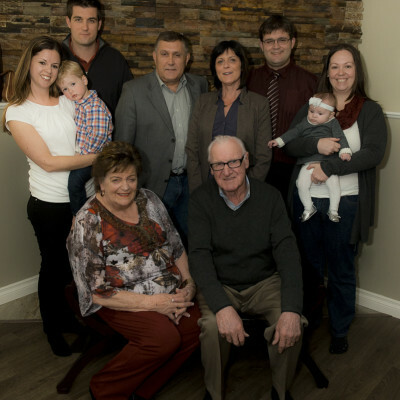 Are you looking for family photography? Consider Admire Studios for great, personalized images – contact us today!